Accessibility Information: This auditorium is located on the ground floor, and is fully accessible to wheelchairs. The auditorium is accessed by a single set of double doors, which open outwards. Seating is arranged as a single block, with aisles at either side. Seating is sloped, with no steps within the auditorium. Fire exits are located at either side of the stage, at the front, and both fire exits are step-free. Accessibility Information: This auditorium is located on the first floor, and is not accessible to wheelchairs. There are approximately 20 steps up to thie first floor level. The auditorium is accessed by two sets of single leaf doors, both of which open outwards. At the rear of the auditorium, seating is arranged in mutliple blocks, all with steps leading to them. In the front section, seating is arranged as a single block, with aisles at either side. Seating is in stadium configuration. The fire exit is located on the left side of the auditorium, about half way down. Once outside the fire exit, there are approximately 20 steps to street level. This cinema is partially accessible to wheelchair users. The main foyer, toilets and Screen 1 are all located at ground floor level, with no steps. 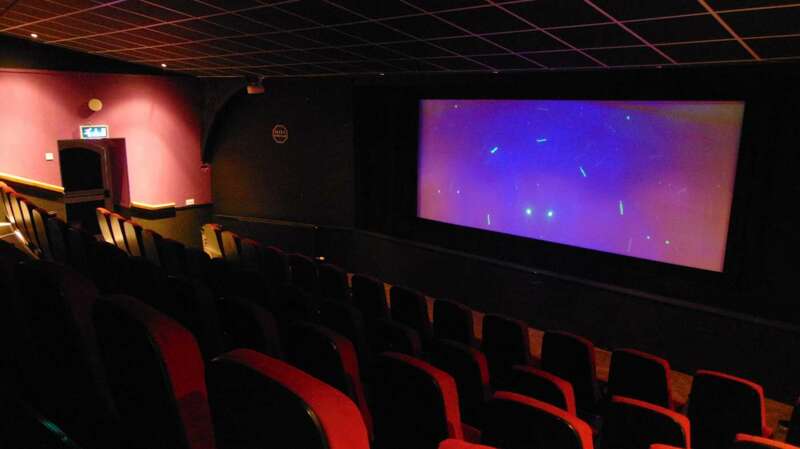 Screen 2 is located on the first floor, 20 steps from the ground floor and as such is not accessible to wheelchair users. Parking: The Cattle Market Car Park is adjacent to the cinema, and is Pay & Display before 6pm. By Bus: Newton Abbot main bus station is directly adjacent to the cinema. Services are operated by both Stagecoach and First West of England. By Train: Newton Abbot mainline railway station is approx 15-20 minutes walk. Services are operated by Crosscountry and Great Western Railway, for onwards connections to Plymouth & Exeter. By Air: The closest airport is Exeter Airport, which is approximately a 45 minute drive. For recorded information please telephone 0300 124 0275. Calls to this number are charged at local call rates. 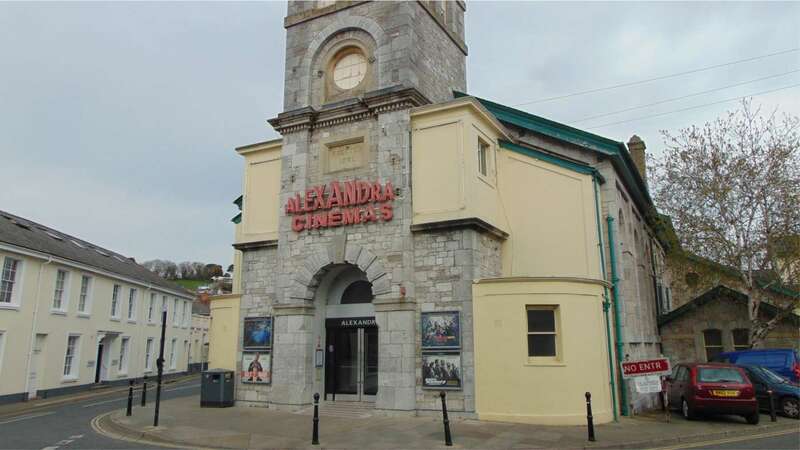 To contact the cinema directly, please telephone 01626 36 53 68, after 1.00pm at weekends, and after 5.00pm on weekdays. Staff are unavailable to take telephone calls before this time.